Another activity is set on Hyun Joong's schedule next month where he is set to make another comeback that his fans have been waiting for. ^^ A Japanese album entitled 'STILL' will be released on February 11 and he will also be having a Japanese tour named 'GEMINI' that will be in 10 cities and with a total of 12 concerts. ^^ So exciting! Will definitely look forward to it. ^^ 김현중 화이팅! 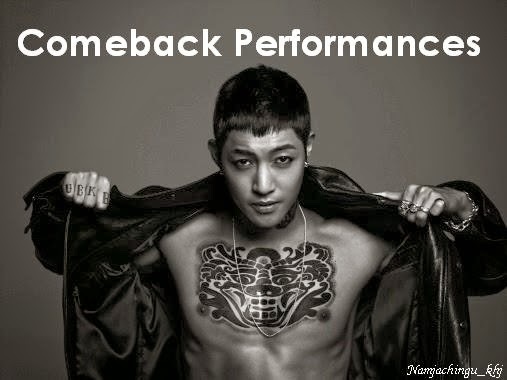 Kim Hyun Joong will be making a Japanese comeback next month. According to reports, Kim Hyun Joong will release his 2nd Japanese album 'STILL' on February 11. The album consists of a total of 12 tracks including the title track, which is a medium-rock ballad, as well as 4 new other tracks in addition to his previously released songs. He will also hold his Japanese tour, 'KIM HYUN JOONG JAPAN TOUR 2015 'GEMINI'', which will kick off at Pacifico Yokohama on the 27th and will tour around 10 cities with 12 concerts in total.